Over 25? Over 35? Over 45? Over 55? The question is ‘Why are you failing in the gym?’ Or quite simply not achieving results that you truly desire. There are several answers and we can supply them all. 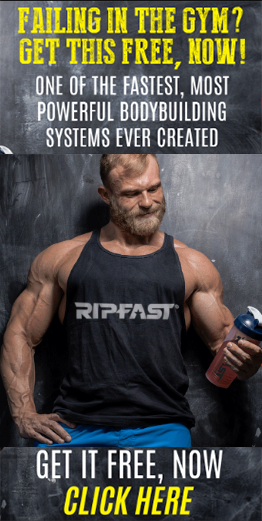 Every few months or so, you read about another “supplement breakthrough” that will make you “drop fat and build muscle FAST” etc. It’s now used so much; it’s lost its power or believability due to the common use of the phrase. 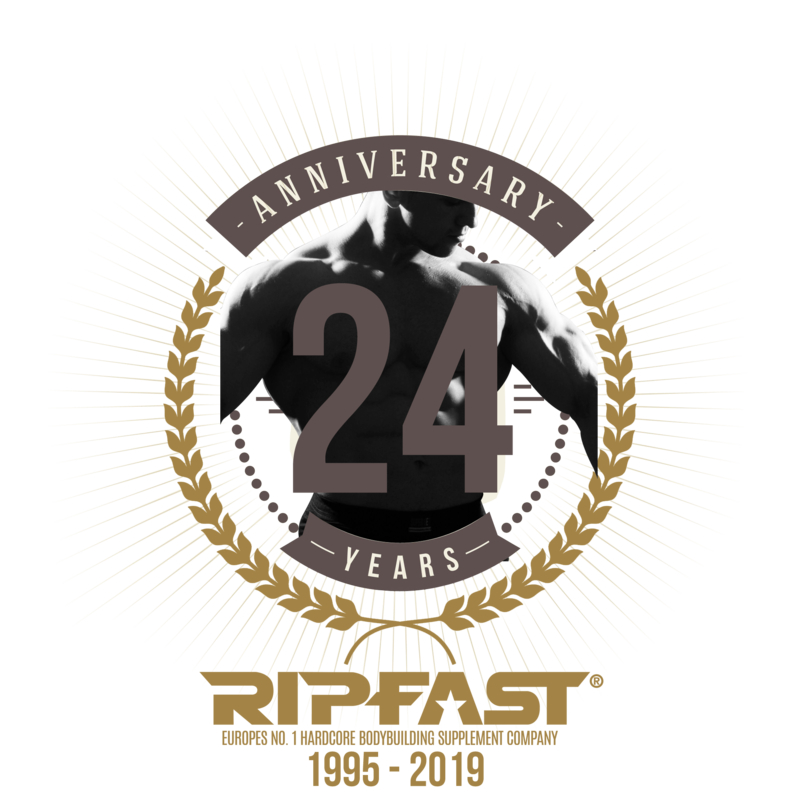 But the NEW 2016 Ripfast product range truly is our biggest and strongest muscle building breakthough EVER (and as our regular clients know, over the past 20 years, we have had some stunning successes to live up to). Are you tired of claims from companies whose products don’t live up to their hype? Good. Let’s move forward. SIGN UP BELOW FOR YOUR 2016 EMAIL INFO PACK & EXCLUSIVE FREE GIFT PROMOTION. Where shall we ship your free info pack? 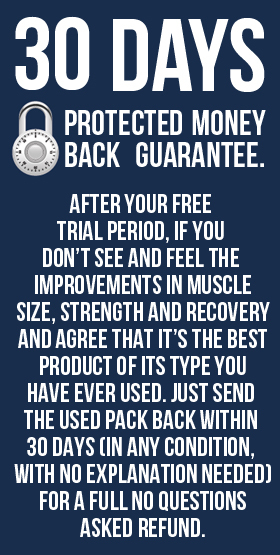 We will text you a DISCOUNT CODE today and also when your free info pack ships.